There is still six months until the European Championships kick off in France, but that doesn’t mean we aren’t already looking forward to it. Recently adidas unveil new shirts for Denmark and Sweden and today PUMA follow up on that by launching not one, but a whopping five new home-shirts. See them all here. Five countries is the number of countries that PUMA can currently boast about having in attendance at next year's European championship. They kicked off the day with Italy’s new home-shirt and have now released home-kits for Slovakia, Austria, Switzerland and lastly the Czech Republic. The look from PUMA is, once again you’re almost tempted to say, extra stylish and classic. 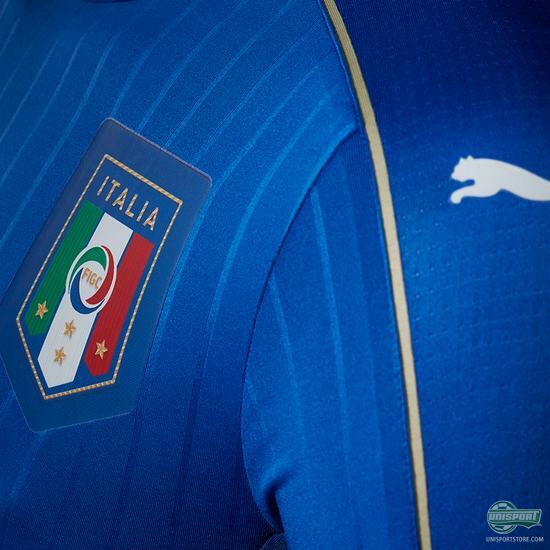 The PUMA designers have gone the safe route and personally I would have enjoyed something a little more daring on some of them, except the Italy shirt, which is absolutely perfect <3. But alright fair enough, we will probably never see a repeat of the Jorge Campos goalkeepers shirt from 1994 - Those were the days of daring designs. 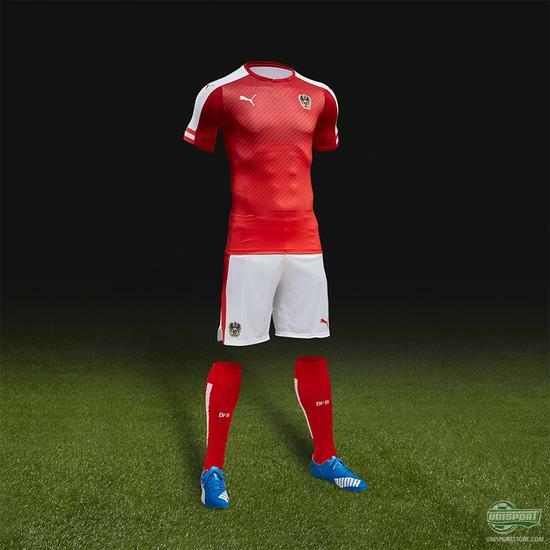 The newly presented PUMA national team jerseys can be ordered from the tenth of November, which is tomorrow. So if you’re from Italy, Slovakia, Austria, Switzerland, or the Czech Republic - or for some reason love one of those five national teams, then make sure to swing by our website tomorrow, where they will be available.